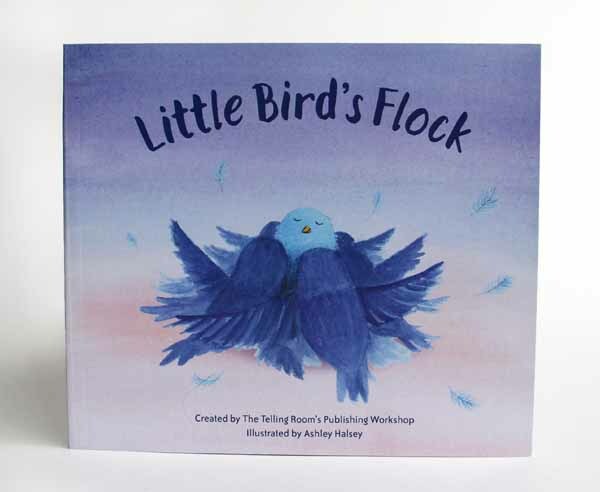 I illustrated this picture book in collaboration with students participating in The Telling Room program, Publishing Workshop. 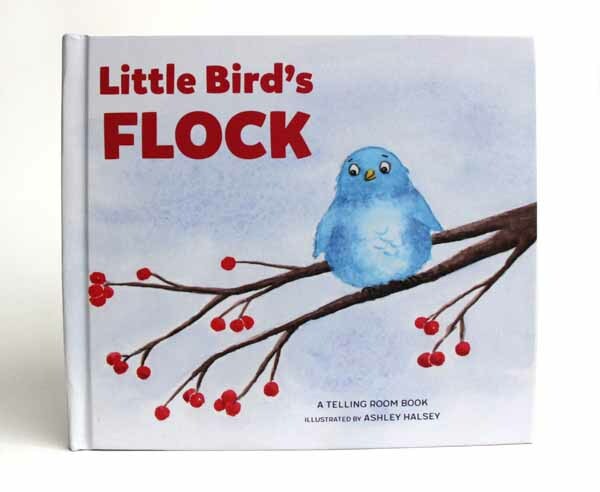 Both a softcover edition and a hardcover, holiday edition, of this book were printed in 2018. The Telling Room is a non-profit youth writing center in Portland, Maine.